Contractors specializing in New Roof Installation, Roof Repair, Roof Leaks, and all other Roofing Services in CT. Call 1-888-766-3020 for a Free Quote today! Do you have a Residential Roofing project in Connecticut that you need professional help with? With New Roof Connecticut you get qualified roofing contractors with commercial and residential roofing experience, proven with years of satisfied customers and successfully completed quality roofing projects. 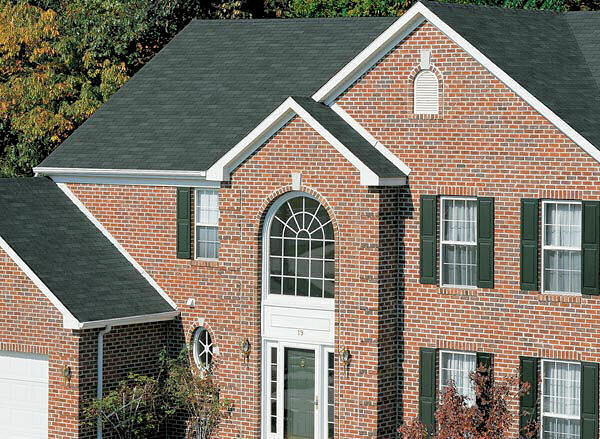 Request a Free Residential Roof Quote or call 1-888-766-3020 today! Our residential roof contractors understand the importance and value of our client’s homes and believe in excellent customer satisfaction and quality work for every roofing project and strive to maintain their excellent reputation at being the best in the business because roofing is their specialty. Other residential roofing services we offer in Connecticut are Emergency Roof Repair service by calling 1-888-766-3020, roof warranty, and assistance with roof insurance claims process. Or get started online by requesting a Free Roof Quote. 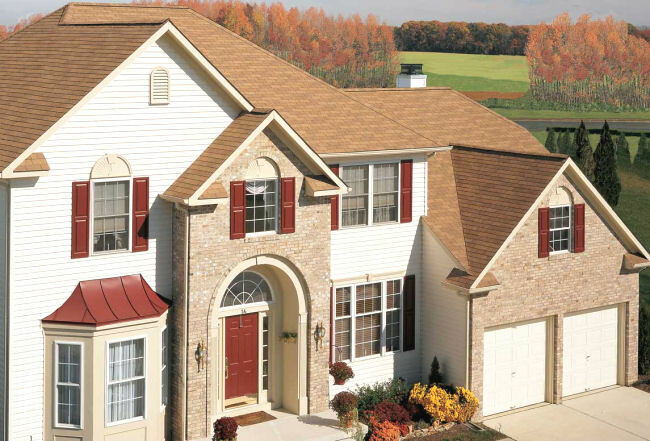 Our residential roofing contractors have years of experience serving homeowners in Fairfield, Hartford, Middlesex, New Haven, New London, Tolland, Windham and Litchfield County and are proud to maintain a presence in these communities throughout Connecticut by providing quality roofing service. Contact us 1-888-766-3020 whether you need residential or commercial roofing service.